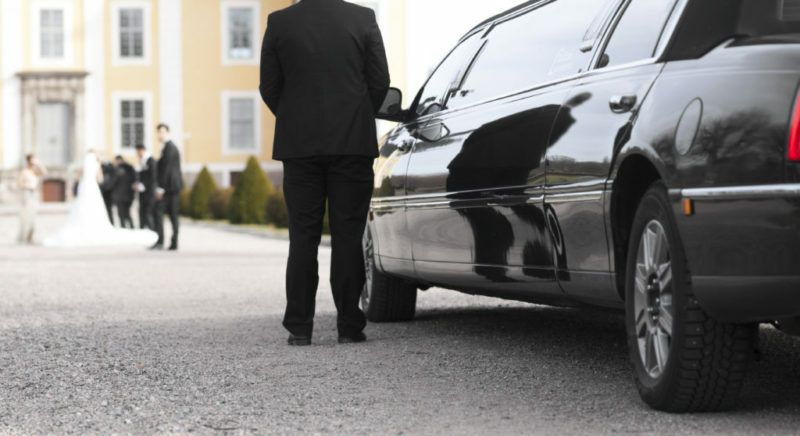 Patriots Limousine’s professionally managed car service has been providing transportation for a long time. We promise reliability, courtliness, and security in every trip that you reserve with us. We have skillful chauffeurs to give you a quality ride in our top-notch luxury cars. Best Boston car service aspires to keep the standards of services that meet the requirements of clients from every domain. At Boston’s best car service you will get the supreme travel experience at affordable prices. Our brand expertise in transforming the look of your event from ordinary into extraordinary by our imperial care. Our astonishing luxury cars that just sneaks off viewer’ heart. We have a range of latest model, pristine and technologically advanced limousines, sedans and SUVs. That will turn everyone’s attention towards the style and sophistication that you bring with you. You can choose stretch limousine and Cadillac to give a grand look to your event. Best Boston car service will do whatever it takes to make sure that your wedding, prom, birthday party, fashion week, sports event or any other significant event’s memory last a lifetime. Hiring our Boston airport car Service will ensure that you arrive at the airport on time. We plan the trip in a manner that your entire trip to the airport is never rushed. Best Boston car service Chauffeur’s are familiar with alternate and fastest routes. They can adopt alternatives in case of traffic or weather associated delays. While the driver keeps his eye on the road, you can enjoy the prerequisite of making important calls, following through emails or even taking a nap after an exhausting flight. Our reputable car service imparts a sense of elegance and professionalism to your trip. Using our corporate car service provides a sense of security and comfort to your clients. The executives thus giving them the notion that they are valued by the company. Hire the best car service in Boston to fortify the professional image of your company. Our diverse fleet has mini buses, vans, and mini coach to accommodate a larger group of people. All vehicles are equipped with wifi and cell phone chargers to help you stay connected with your clients or colleagues while you travel with us. Best car service Boston is just a call away. Patriots Limousine makes reservations with one-third of the service cost. You can make reservations on our website too. Our prompt customer service is always available to assist you with any sort of Problem regarding your ride. We have developed a user-friendly ‘best Boston car service’ portal for your android and iPhones so that you can reach us in a more convenient way.